In July 2018, the National Animal Ethics Advisory Committee (NAEAC) launched 2 biennial awards to celebrate achievement in the development and implementation of the Three Rs. REPLACEMENT – Replacing animals with non-animal alternatives. REDUCTION – Using as few animals as necessary. REFINEMENT – The way experiments are carried out should be refined to reduce pain or suffering as much as possible, for example, by using painkillers, or the most advanced scientific methods. Applications for the Aotearoa New Zealand John Schofield Three Rs implementation award closed on 5 October 2018. However, the deadline for grant has been extended. On offer (to an individual, group or institution within New Zealand) is a $50,000 research grant, which will provide funding for research specifically targeted at developing ways to replace, reduce, or refine the use of animals in research, testing, and teaching. Applications for the Aotearoa New Zealand John Schofield Three Rs implementation close on 14 April 2019. 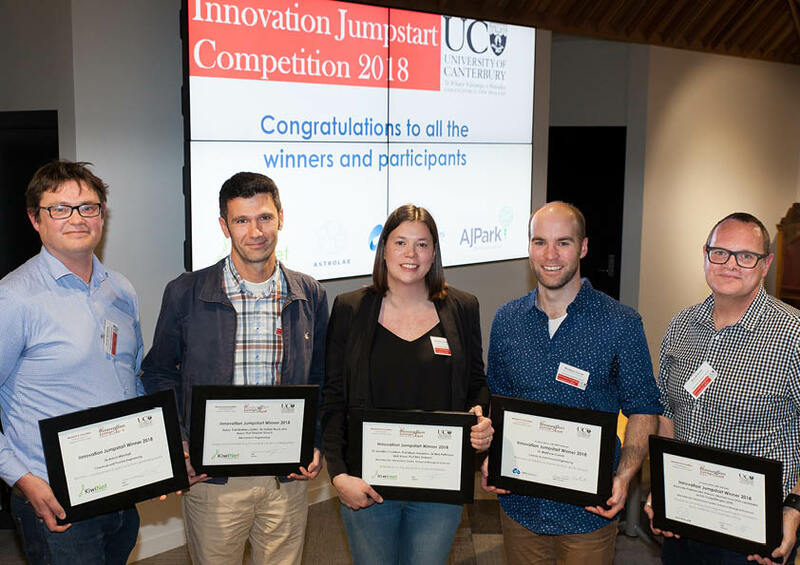 At a time when the Innovation Jumpstart Competition is branching out into exciting new territory, UC Research & Innovation were thrilled to received 20 entries the second highest number of entries in six years of running the competition. This comes at a time when the competition branches out into brave new territory. Formerly Tech Jumpstart, the new name refocuses the concept of innovation across all of UC’s disciplines and colleges. 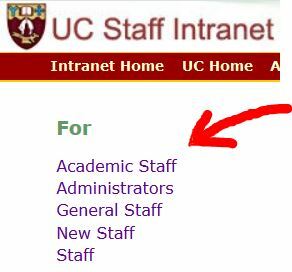 29 staff (81%) were submitting for the first time. Shortlisting is happening Tuesday 21 August by a group of external and internal judges followed by the top entries presenting their proposals on Thursday 13 September. The top five projects will receive $20,000 funding each to help with innovation and technology development, as well as commercialisation support from Research & Innovation (R&I) and possible access to additional funding sources for continued development. 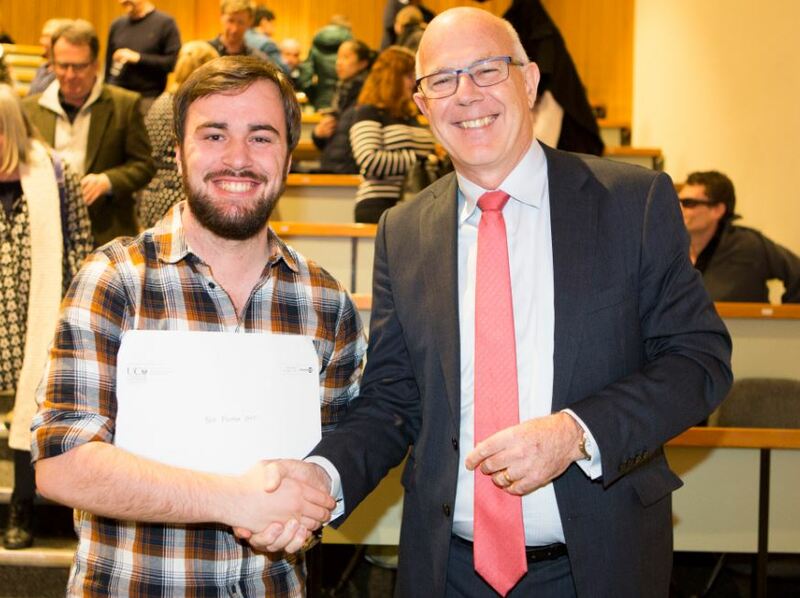 Awards ceremony – reminder that the Innovation Jumpstart Competition 2018 Awards Ceremony will be held on 3 October, 6:00pm – 7:30pm in the UC Council Chambers, Matariki Building. Applicants and others interested are invited to attend. RSVP information will be provided closer to the time. Chris Boniface shares some insight into the competition and responds to the UC Comms Team’s own challenge: describe your research in one paragraph, 30 words.